The 2017 Kezurou-Kai USA event is over and I had a very long day manning a book selling table for Douglas Brooks. 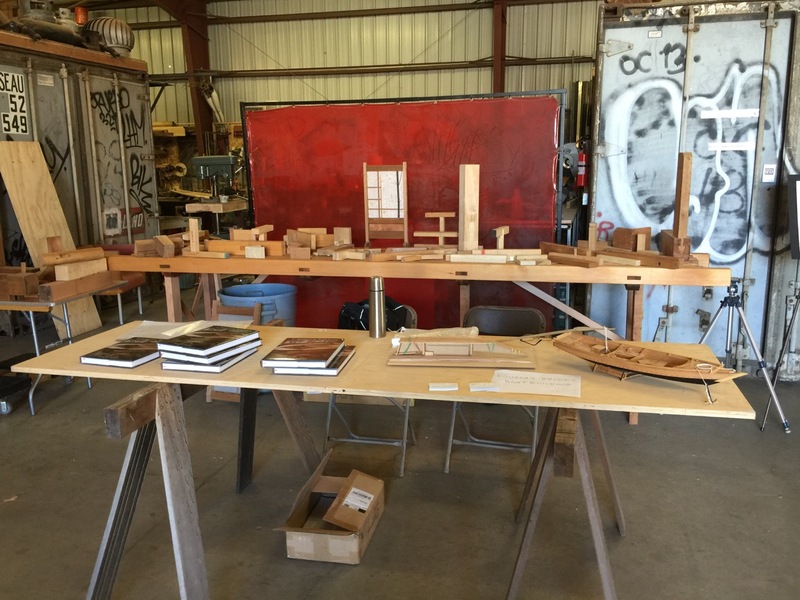 It was a lot of fun meeting and talking with enthusiasts of Japanese carpentry. Many were local, but a number of people had flown in the the East Coast and elsewhere. I only worked the second day of this 2-day event, but I did manage to sell some copies of Douglas’s book, Japanese Wooden Boatbuilding. My makeshift book sales table with my models on display. 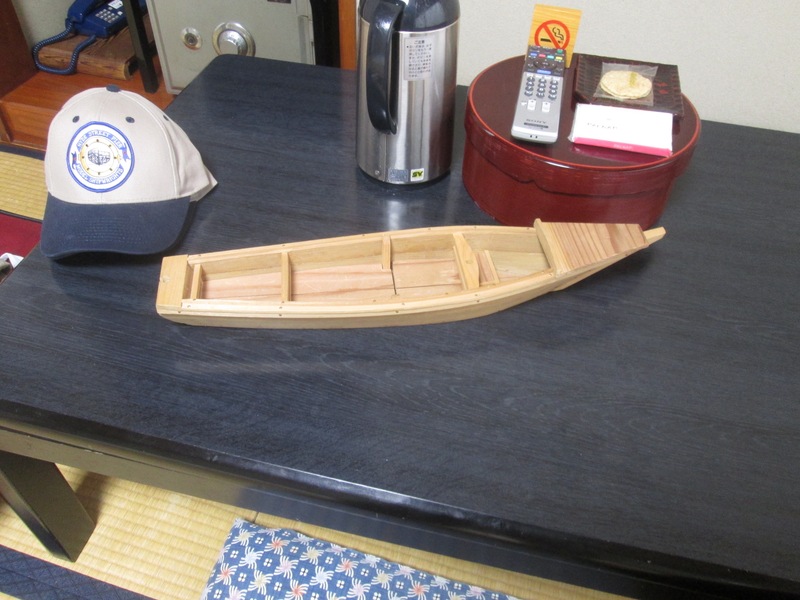 It was nice to be able to talk to people about Douglas Brooks and Japanese wooden boats, as well as about the pair of models I brought. They were supposed to attract attention, which they did. 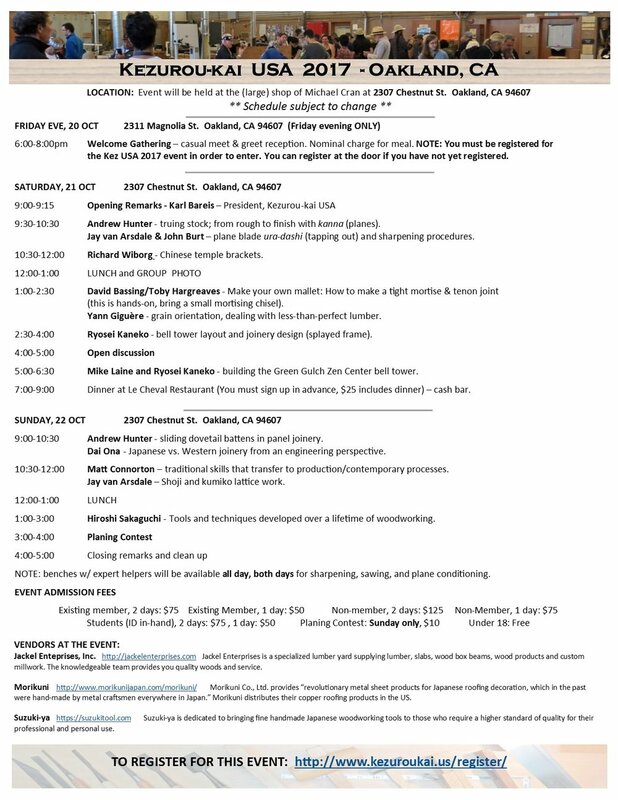 While it doesn’t relate directly to modeling wasen, there is an event of coming up in Oakland, California this weekend, the annual gathering of Kezurou-Kai USA. This is a 2-day event of enthusiasts of Japanese carpentry. I don’t really know much about the group except for what I’ve heard from others in past months. And, the only reason I know about it now is really because of Douglas Brooks, who apparently gave a talk at the Kezurou-Kai event, which I believe was in New York last year, from what I recall. 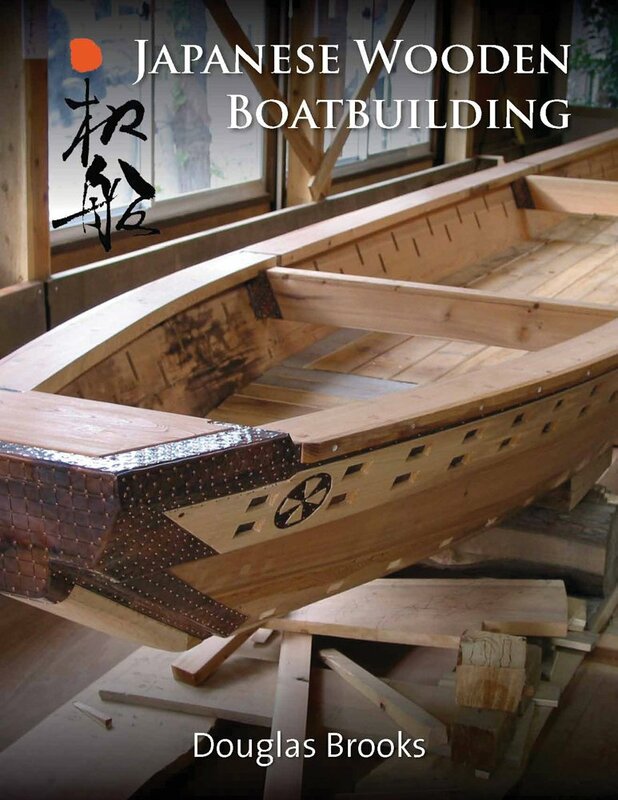 Well, Douglas asked me if I would be willing to spend a day at the event to sell his book Japanese Wooden Boatbuilding. Of course, I welcome any opportunity to pay him back for all the help and information he has given me, so I agreed to run a vendor table on the Sunday of the event. Here’s a copy of the event schedule that I copied from their website. 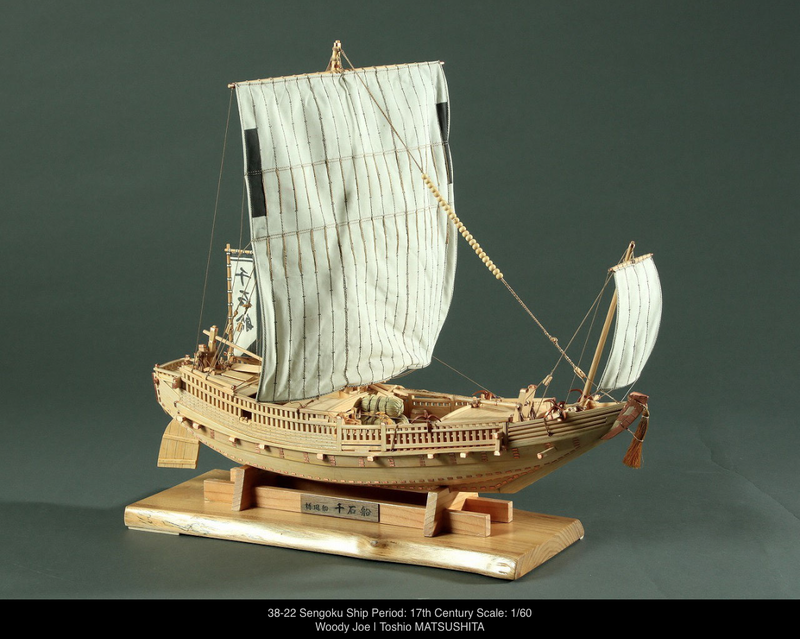 Continuing with a string of posts about the Japanese ship model society, The Rope, here’s a short, but very interesting article describing a talk given by the curatorial director of the Tokyo Museum of Maritime Science. 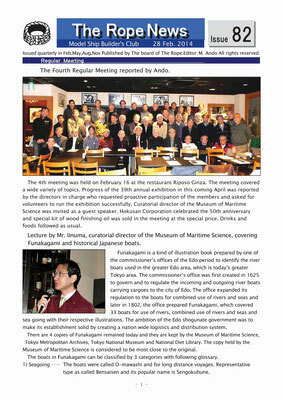 In this talk, Mr. Iinuma describes Japanese historical boats and the role of the book, Funakagami. I posted about this earlier in the year, along with a link to a downloadable pdf copy of the book. This article in The Rope News is a better discussion of the book that mine, and it’s a very short summary. 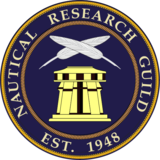 I only just discovered that there is a page on the website of the Japanese ship model society The Rope that features models of Japanese ships. 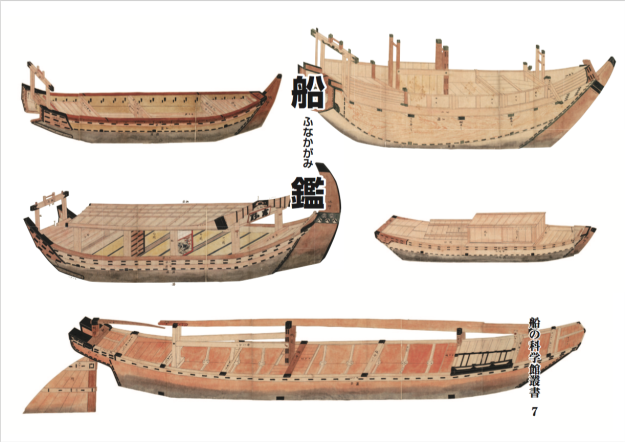 These include some modern era ships, but several Edo period ships are represented. This group does some really beautiful work, which I recommend checking out. On Sunday, June 19th, I was at the monthly meeting of the Northern California Japanese Sword Club as a guest speaker, talking about Japanese boats, their construction and history. Their meetings take place at the Japanese Cultural and Community Center of Northern California, which is located in San Francisco’s Japantown. Now, I’m not a particularly comfortable speaker, but it’s something I’d like to be better at doing, and this seemed like a really good opportunity. Now, I’m no expert on the topic of Japanese boats, and even less so on their history. But, the subject is one that I’m very interested in, and have been spending a lot of time actively studying this past year, so I wasn’t totally unprepared for it. The speaking engagement came about as a direct result of my Japanese boat models displays that I set up in the window of the Union Bank Community Room in the Japan Center Mall. Their member who organizes the themes for each meeting saw the display and thought the club members would enjoy a talk on the subject. In all honesty, I was a bit worried about what I could talk about that a group of sword collectors would want to hear about. My knowledge of Japanese history is limited, particularly about the early use of boats by warring armies or about the warships of the Sengoku period. But, I agreed to do it, with assurances from Tom that the group would enjoy the talk regardless. I ended up delaying my participation for a bit to brush up on my Japanese history and did some intensive study on the development of Japanese boats. Most of the available material was in Japanese, so it took a bit of an effort. But, I managed a basic level of competency in the subject. 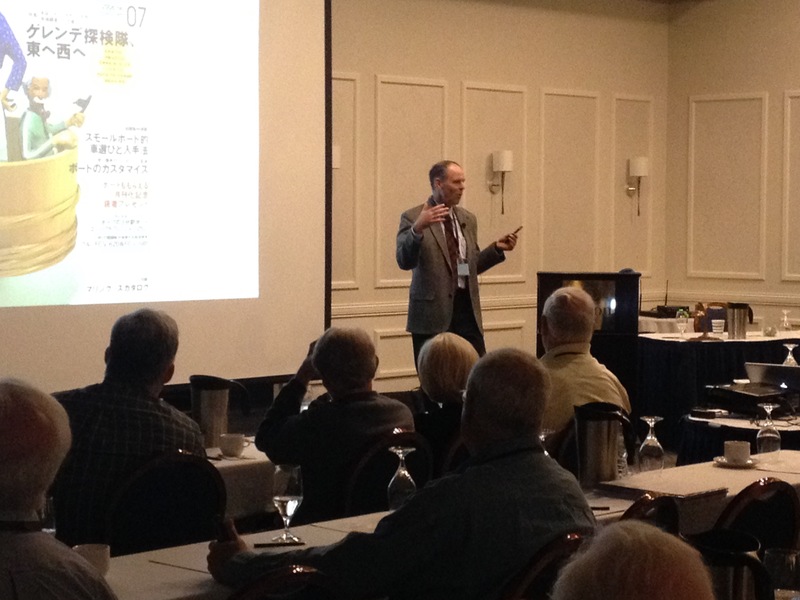 In the end, the talk went swimmingly, and I really had a great time talking to the club about Japanese boats. I started off by talking about the four models I brought and then using that to lead into how boats developed over time, how they were constructed, talked about how they were used in battle and about purpose-built war vessels. It helped that I was really familiar with the meeting place, having met there on many occasions with my shamisen teach, who also happened to be in the room next door giving lessons, which we could hear during the meeting. But, most importantly, the members of this group were some of the nicest people I’ve met. They were a very receptive, very appreciative, and a very supportive group. I couldn’t have asked for a better audience!